Working for 30 years in Oxfordshire area for domestic, commercial, industrial and local builders KM Specialist Electrical Services have built up their reputation on exceeding customer expectation whilst delivering projects on time and to budget. With electrical experience ranging from day to day domestic installations to large commercial and industrial installation projects. 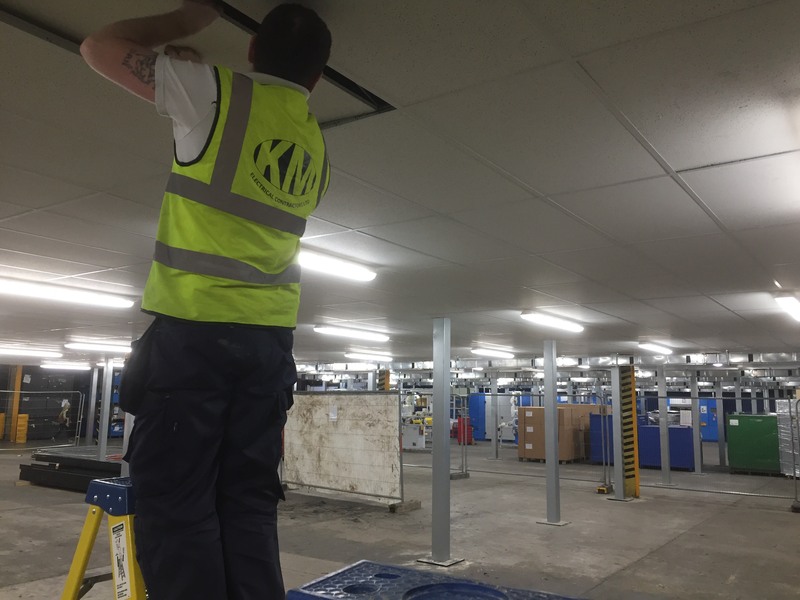 KM Specialist Electrical Services are able to meet all client requirements within an agreed budget and time scale with experienced, friendly and competent staff. As the company, has grown we have branched out into more specialist sectors of the industry, residential lighting design, lighting control solutions new and retro fit, garden lighting design and installation, LED lighting upgrades. 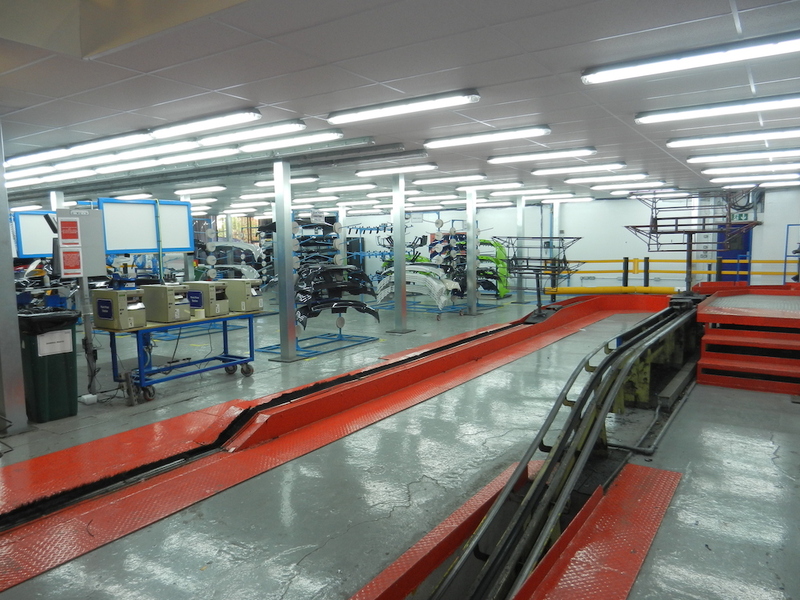 Our control solutions and designs have been implemented in industrial automotive factories for use in specialist product inspection areas to enhance the inspection process. 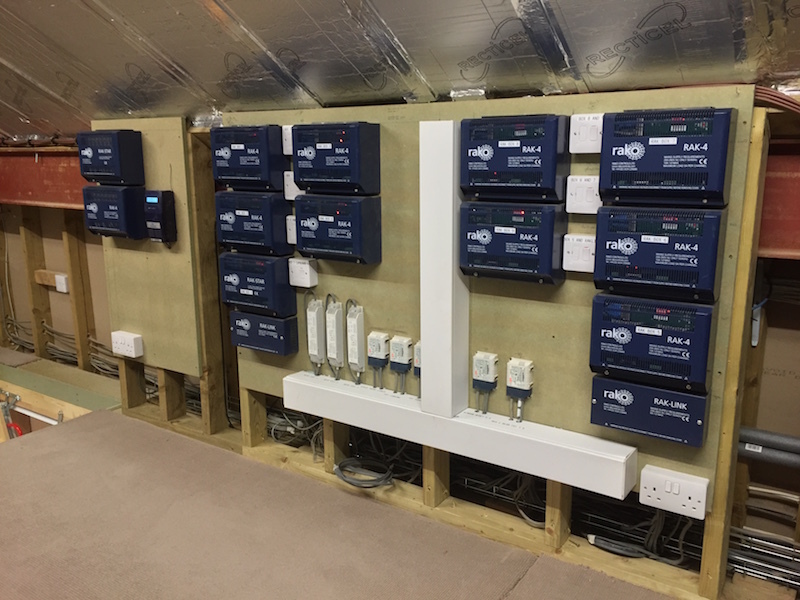 We have completed many high end residential power & lighting and control installations with local builders . Our engineers are used to working with the latest products and we pride ourselves on delivering the correct and fully researched equipment to complete any project.